This publication on science education offers a 21st century vision for science for society within the broader European agenda. It is the culmination of many months of work by a group of experts brought together by the European Commission in 2014. As the world becomes more inter-connected and globally competitive, new economic opportunities often come hand in hand with complex societal challenges. Therefore, we must engage all of society in research and innovation processes. We must provide the space for open, inclusive and informed discussions on the research and technology decisions that will impact citizens’ lives. This report is aimed primarily at science education policy makers. It identifies the main issues involved in helping citizens to access scientific debate; it provides guidance on how industry can contribute to science education; and it proposes a new framework for all types of science education from formal, to non-formal and informal approaches. This report of the Expert Group on Policy Indicators for Responsible Research and Innovation considers options for RRI indicators. It divides such indicators into three sections: I) (good) governance as an overarching principle for R&I networks; II), public engagement, gender equality, science education, open access and ethics, as the five main keys for governance; and III), sustainability and social justice/inclusion as a more general policy goal. The Italian Presidency Conference “Science, Innovation and Society – achieving Responsible Research and Innovation” was held in Rome from November 19th to 21st. The Conference, supported by the European Commission, took stock of the project results of the “Science and Society” and “Science in Society” programme in the 6th and 7th EU Framework programmes respectively, with a view to inform the “Science with and for Society” objective in Horizon 2020. The Italian Presidency Conference “Science, Innovation and Society – achieving Responsible Research and Innovation” was held in Rome from November 19th to 21st. The Conference, supported by the European Commission, took stock of EU funded activities on ‘Science in Society’ and Responsible Research and Innovation. One of the main outcomes of this conference was the adoption of the Rome declaration, to foster Responsible Research and Innovation. 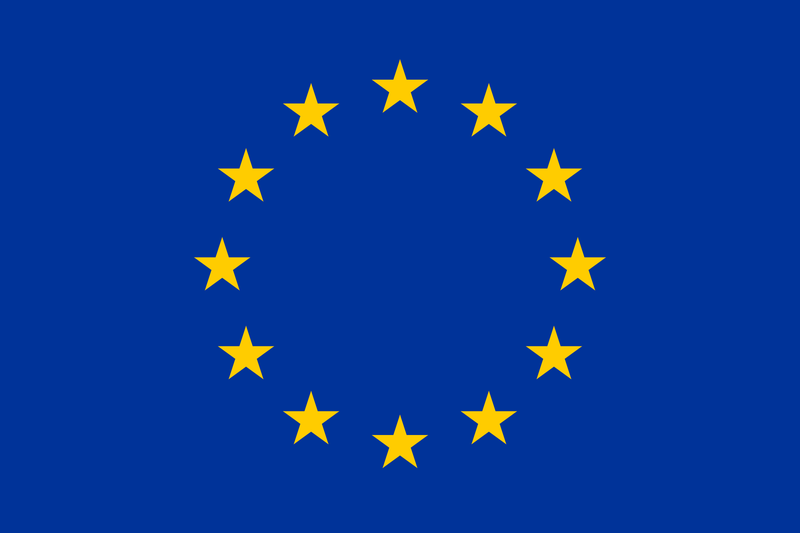 The Directorate-General for Research and Innovation of the European Commission is determined to bridge the gap between the scientific community and society at large. In 2001, the «Science and Society» Action Plan was launched to set out a common strategy to make a better connection between science and European citizens. In 2007, under the 7th Framework Programme for Research and Technological Development (FP7), «Science and Society» became «Science in Society (SiS)» with the main objective to foster public engagement and a sustained two-way dialogue between science and civil society. This effort is pursued under part V ‘Science with and for Society’ of Horizon 2020. This expert group report on the State of Art in Europe on Responsible Research and Innovation has been authored by an interdisciplinary group with experts from science, innovation, economics, law, governance and ethics. It was prepared as an intermediate step in the reflection on future policy initiatives regarding responsible research and innovation (RRI). Science and technology have an impact on almost every part of our daily lives. In spite of this there can be a degree of ambivalence about science in our wider society, and past research has shown that there is not always a widespread understanding of science, or scientific methods. This has led to calls for a more open dialogue between scientists, policy makers and the general public.